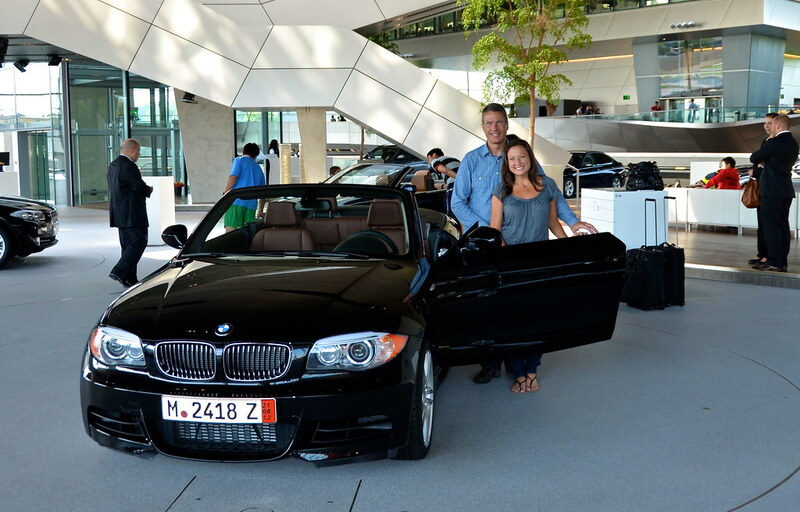 In July 2012, we took delivery of our fourth car through the BMW European Delivery Program. 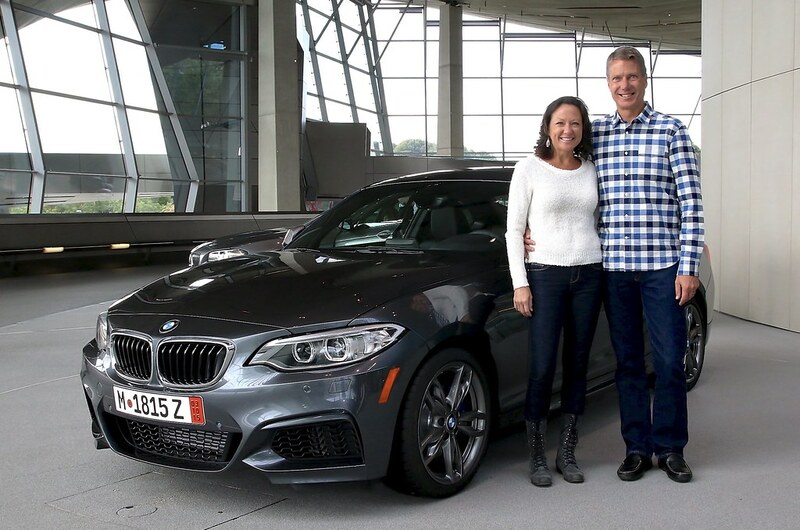 A few answers to your questions about the BMW European Delivery process including the cost. Hint: it’s cheaper.